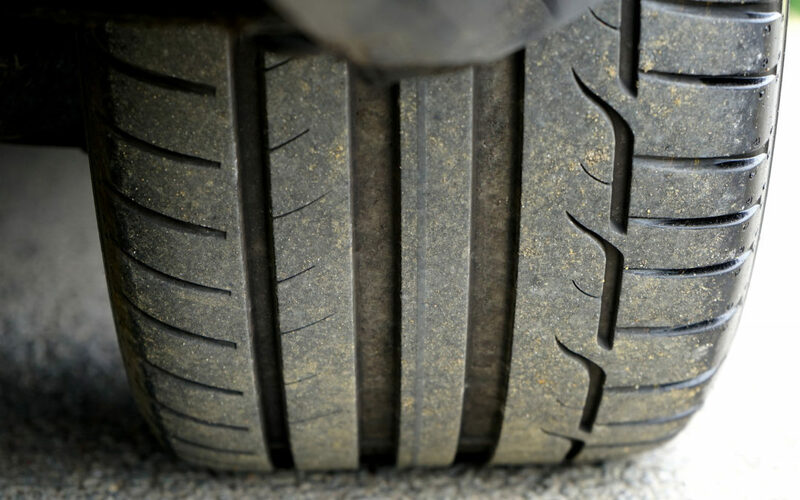 This week on #GathingsLawTalk, Gathings Law Personal Injury Lawyer, Will Lattimore, is talking about tire blowouts. One of the points Will makes this week is to find an experienced attorney who knows what questions need to asked. A good lawyer doesn’t just have all the answers-they know the right questions to be asking. When a tire blowout has caused a serious injury, there are a few questions a good lawyer will automatically know to ask. Who manufactured the tire? When was it manufactured? How long had the tire been on the car or truck? One other question to ask is where was the tire manufactured? Was it imported? Our nation’s laws require importers of motor vehicle equipment, such as tires, to know about the quality of the products they’re importing. The importer of a defective foreign tire may potentially be a defendant in a tire blowout case. A good lawyer will know to ask these types of questions in order to help you get the answers that you deserve. If you or a loved on has been hurt or killed by a tire blowout, then call the experienced lawyers at Gathings Law. Let’s talk about what we can do for you. We have decades of experience handling personal injury cases and product liability cases. Whether you want us to file a case, or just investigate to learn more, let us put our expertise to work for you.